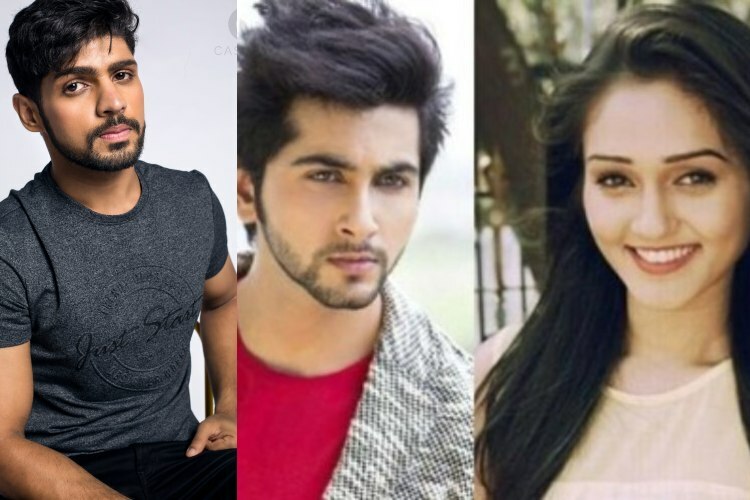 After Gaurav Sareen and Tanya Sharma THIS actor to join the cast of Colors Udaan! 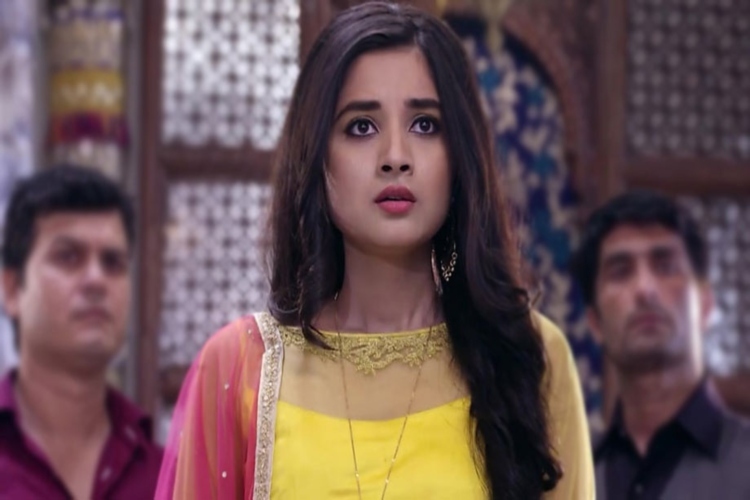 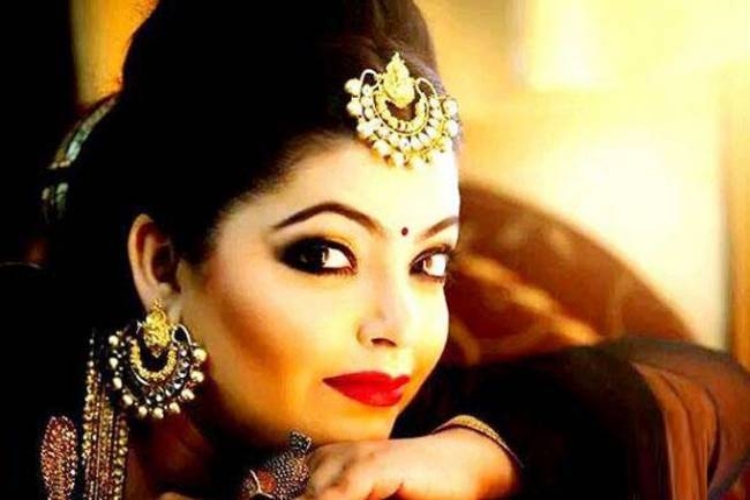 Fire Drama in Zee TV’s Guddan : Tumse Na Ho Payega; Guddan Turns SAVIOUR! 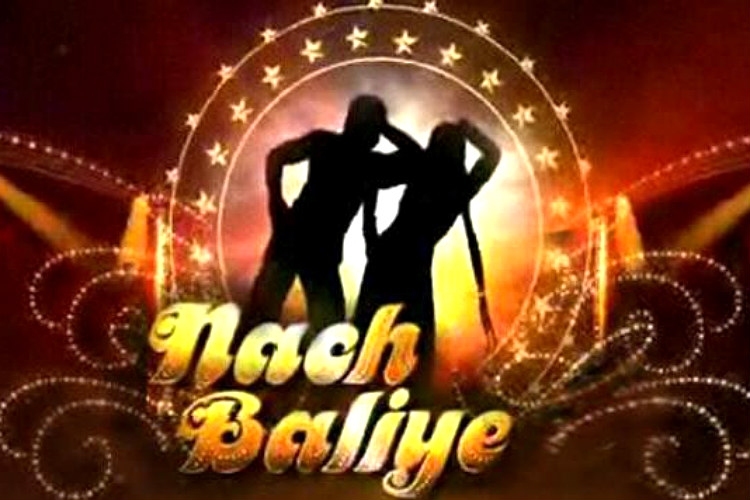 Nach Baliye’s New Season to have EXES Dancing with each other?